Animation Collaboration Now Taking New Recruits! 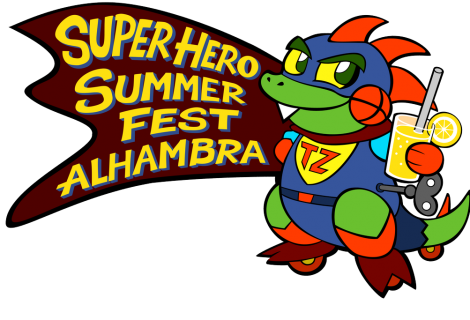 SuperHero Summer Fest Alhambra! JUNE 15th 2019 POP ROCK STAGE @ RENAISSANCE PLAZA!